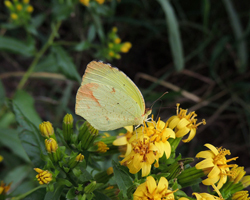 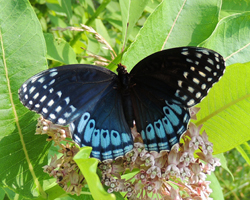 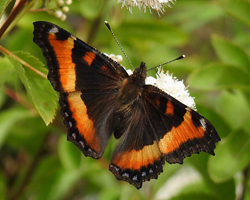 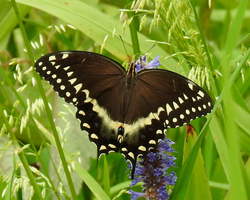 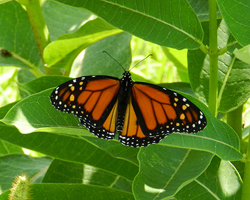 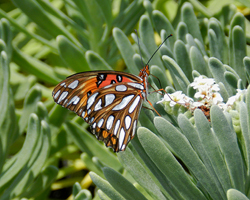 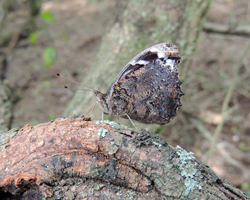 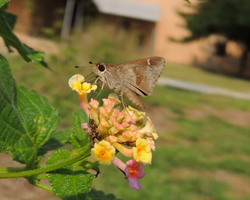 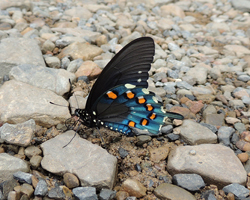 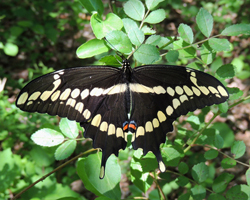 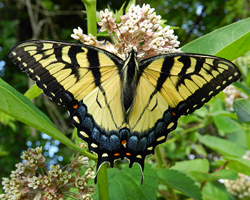 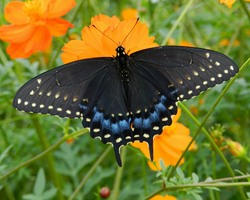 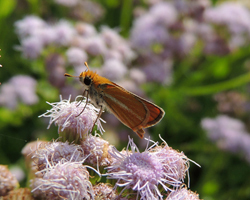 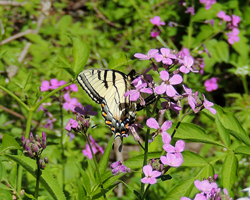 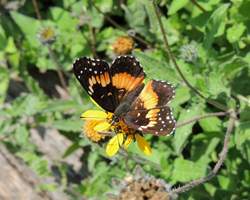 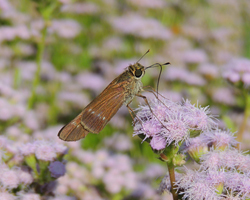 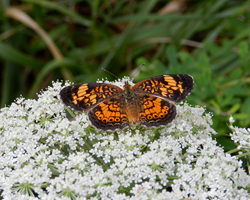 A photographic resource of the butterflies of Maryland. 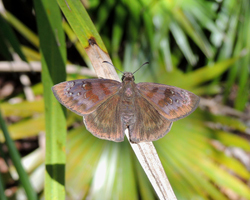 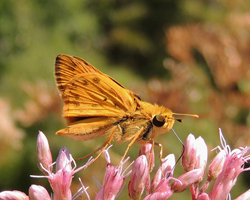 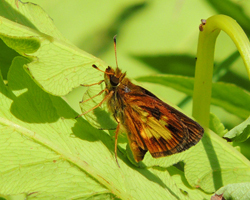 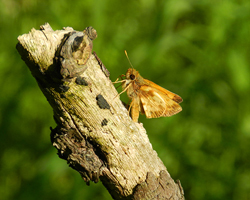 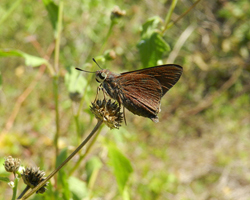 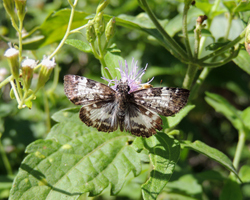 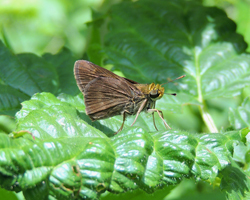 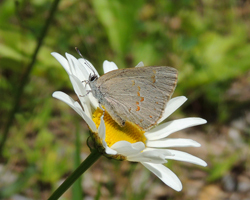 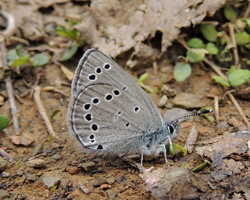 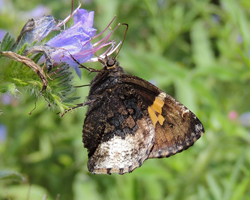 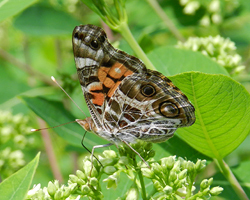 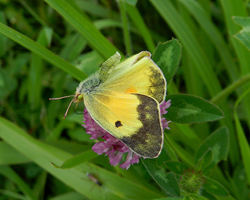 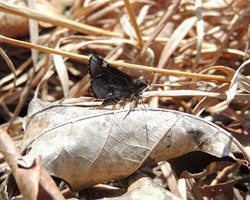 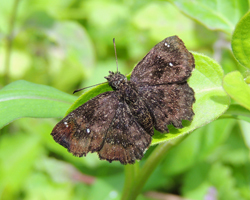 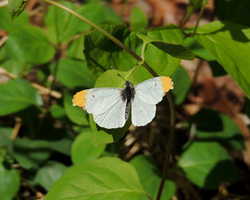 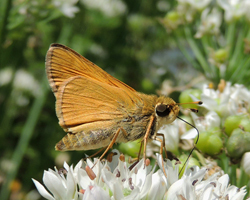 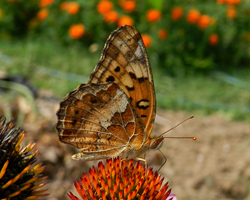 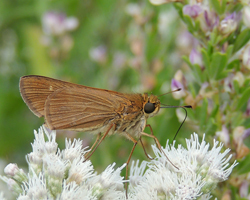 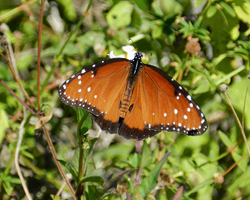 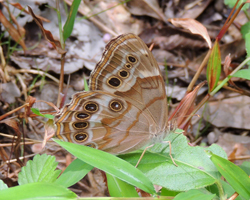 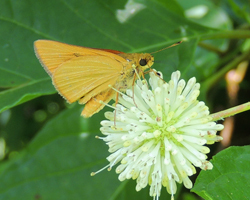 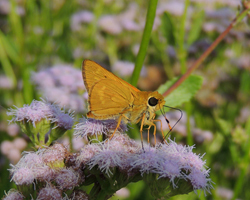 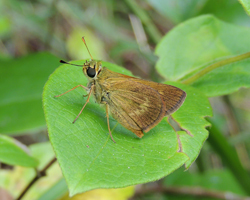 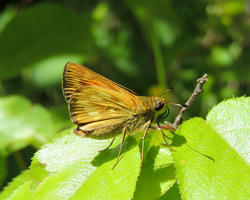 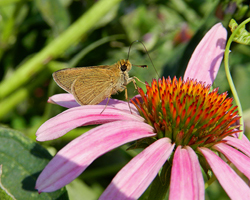 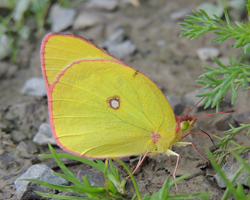 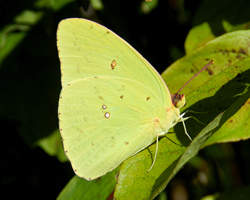 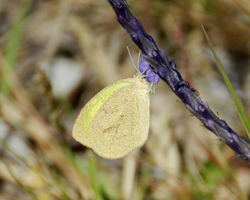 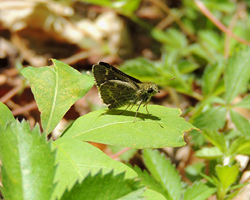 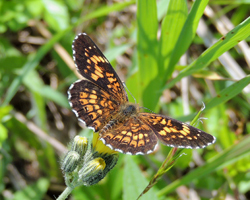 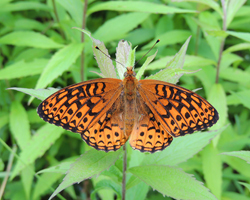 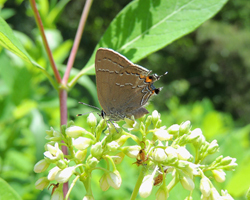 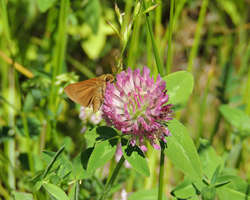 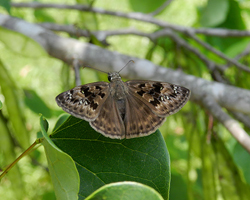 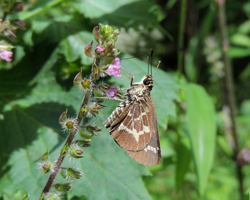 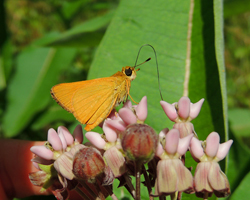 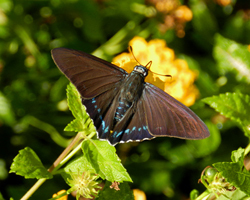 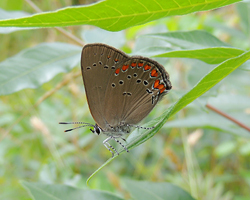 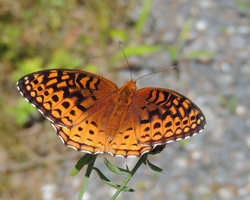 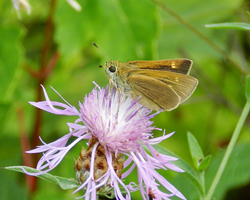 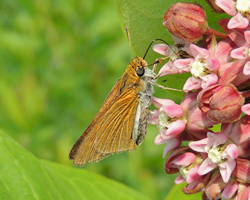 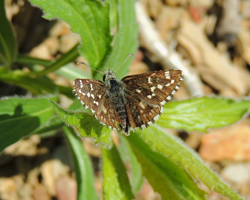 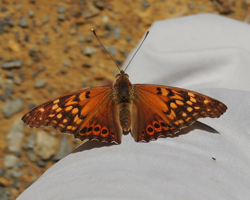 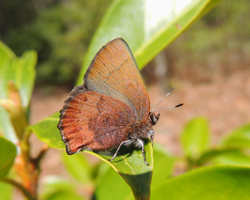 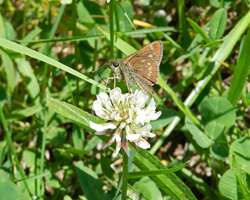 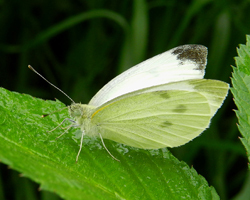 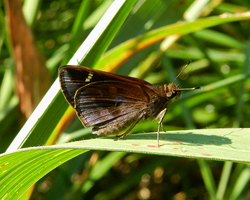 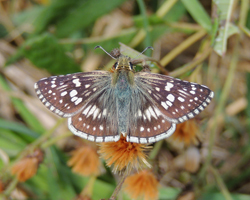 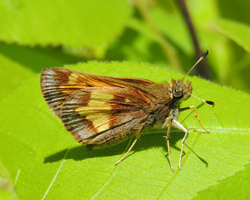 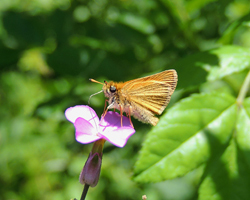 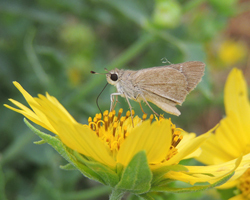 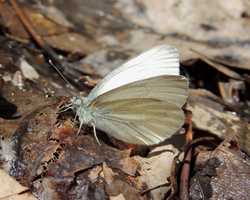 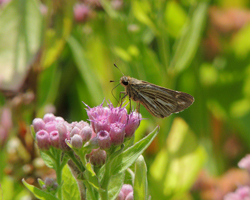 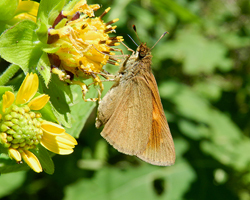 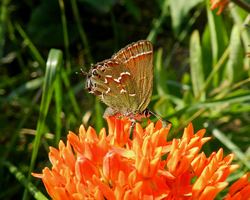 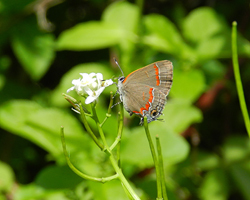 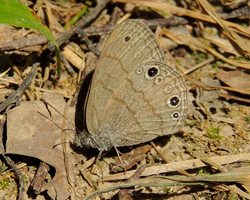 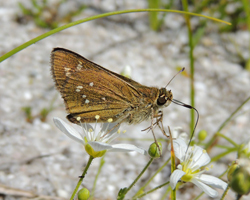 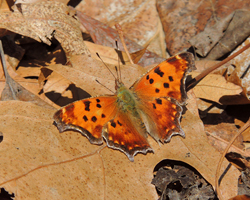 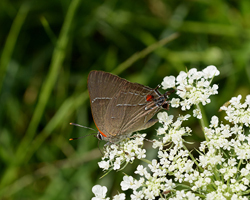 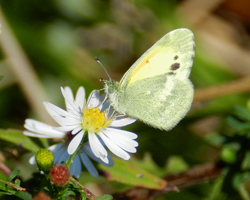 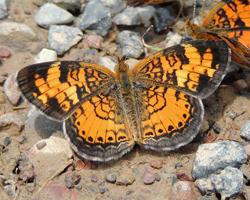 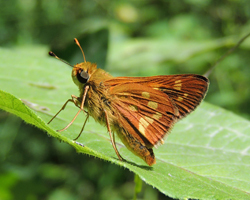 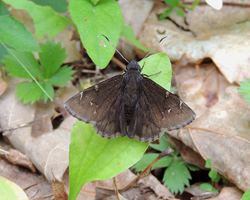 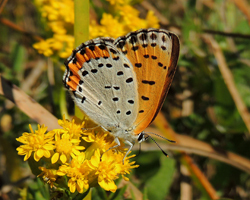 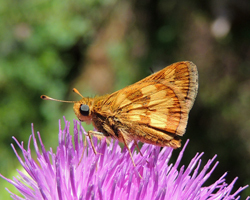 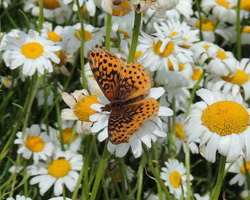 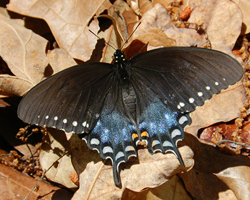 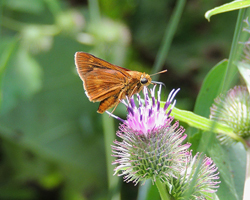 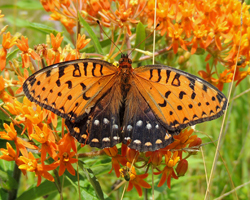 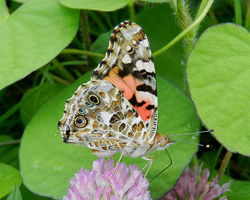 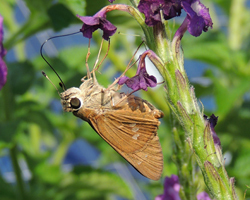 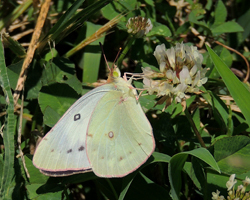 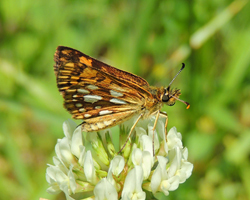 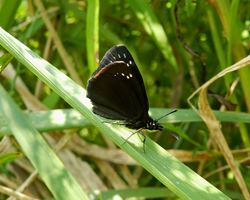 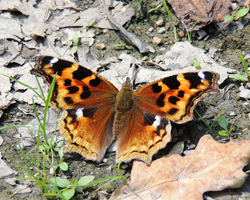 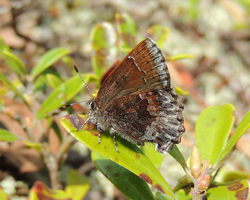 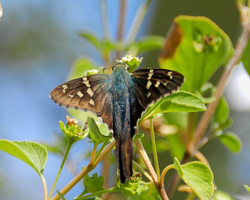 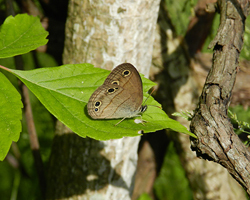 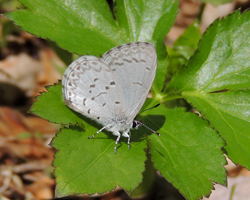 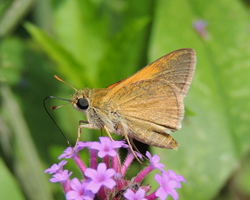 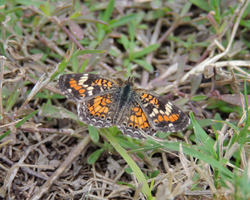 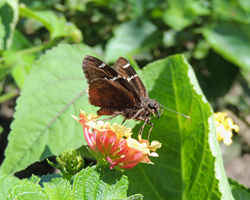 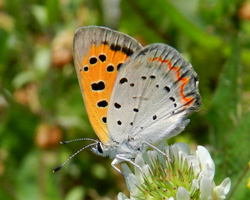 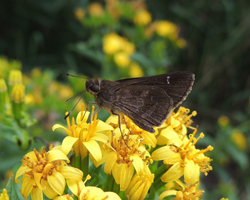 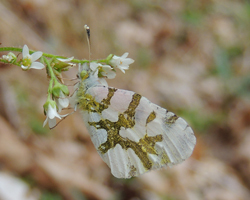 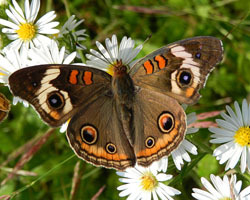 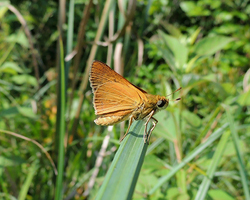 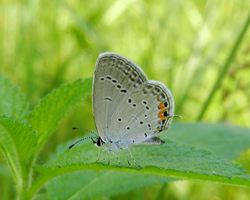 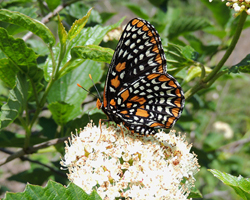 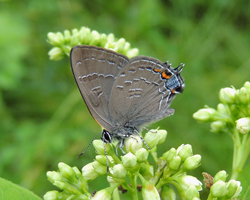 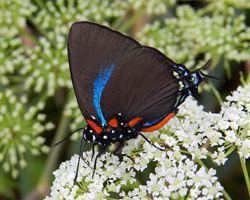 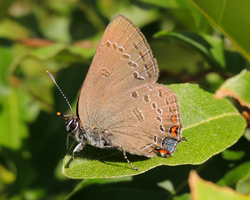 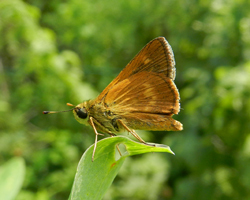 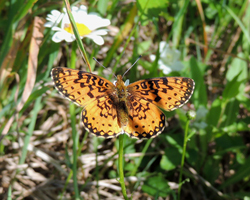 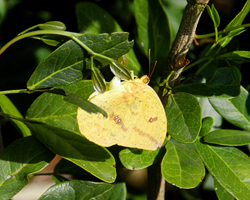 The purpose of this website is to assist others in the identification of butterflies located in the Maryland area. 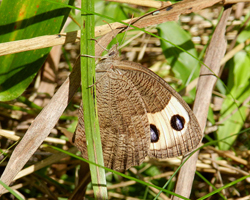 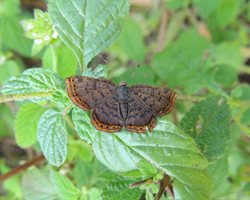 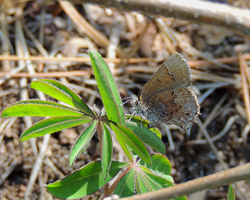 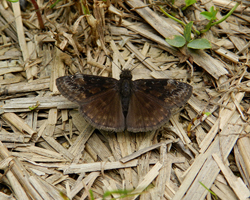 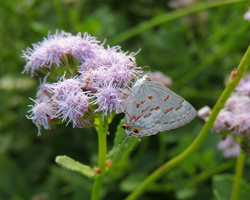 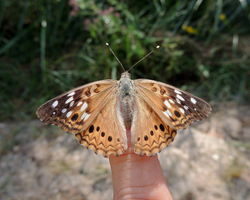 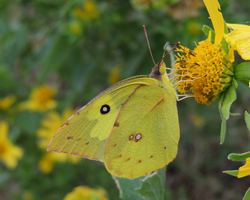 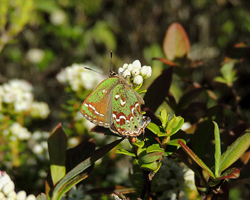 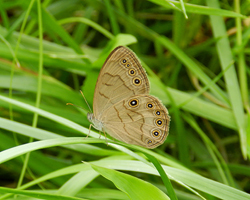 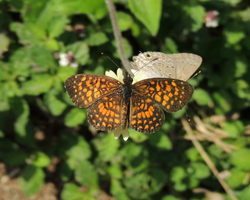 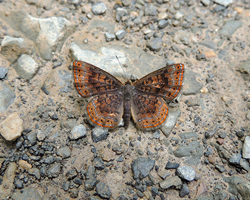 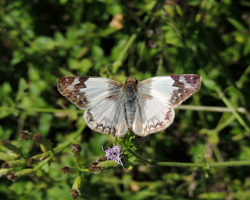 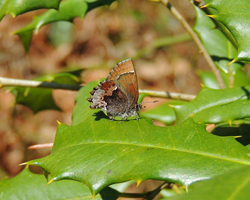 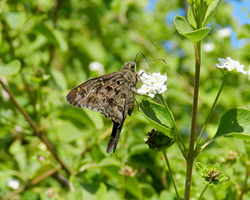 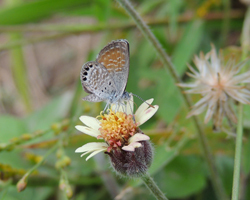 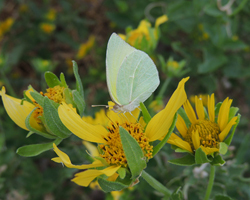 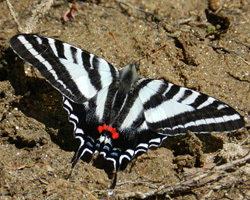 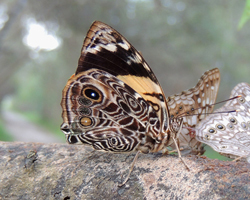 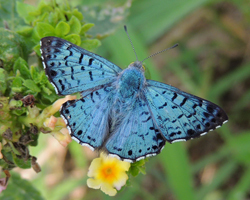 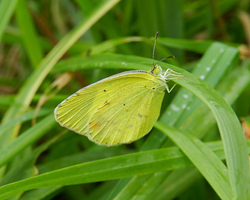 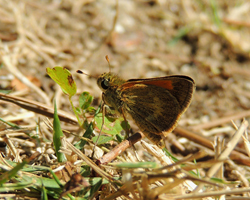 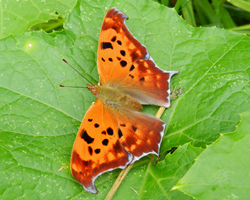 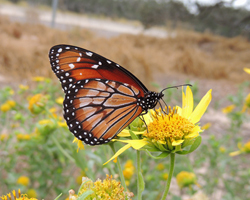 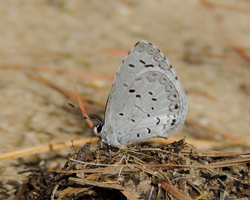 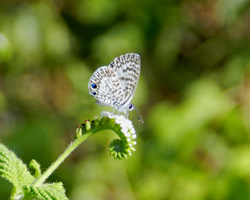 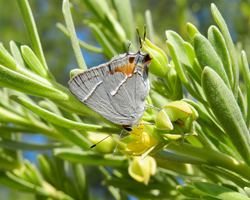 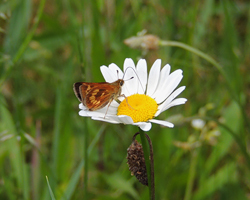 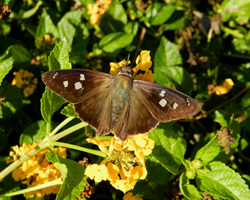 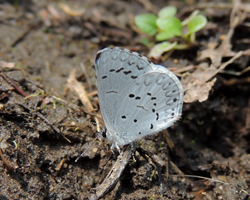 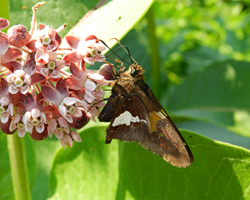 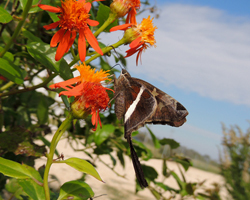 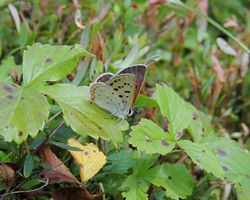 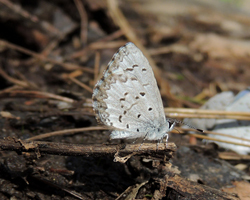 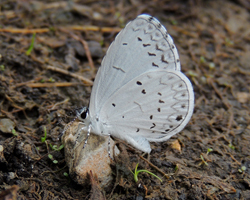 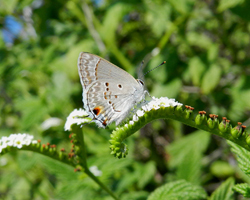 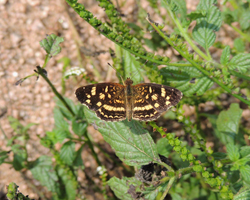 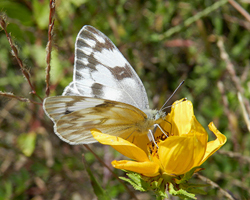 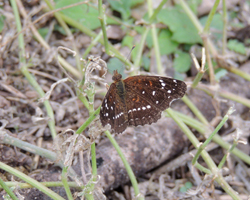 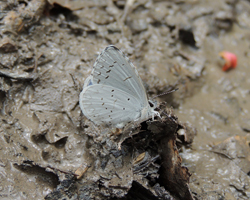 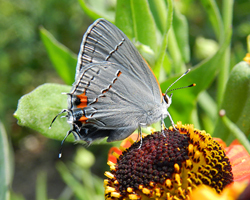 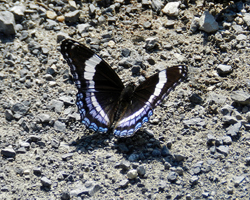 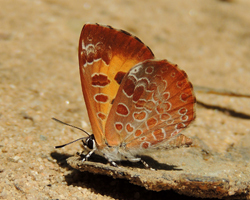 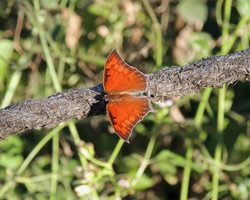 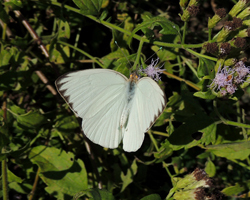 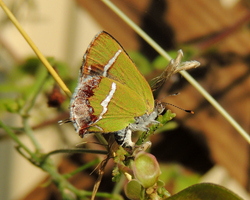 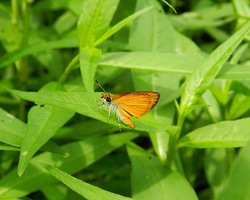 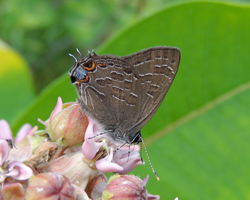 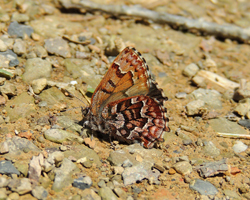 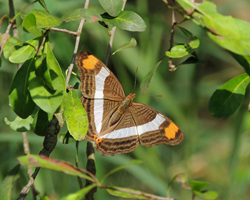 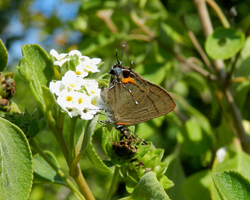 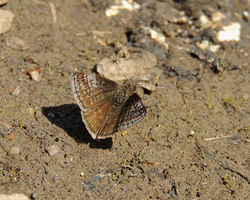 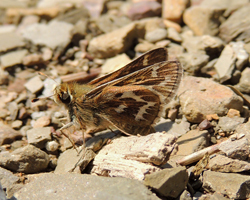 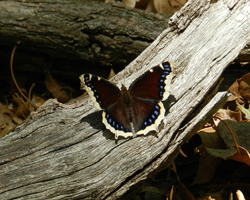 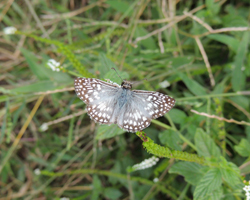 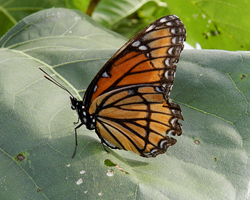 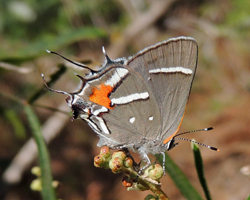 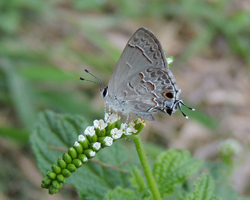 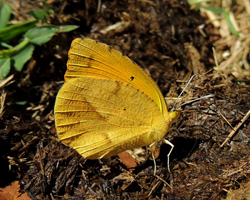 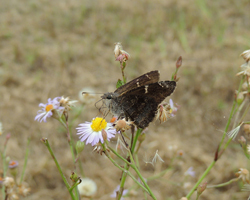 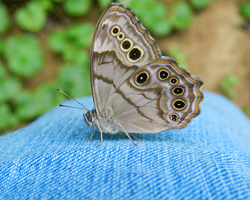 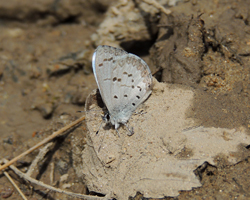 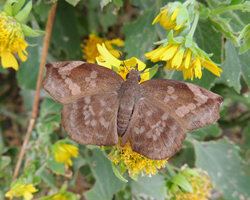 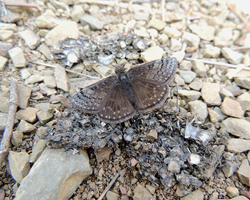 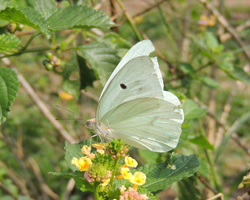 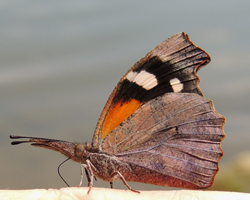 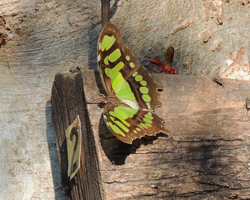 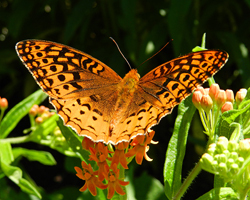 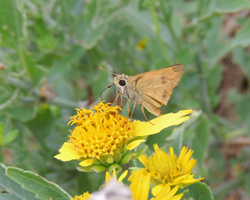 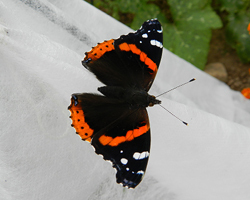 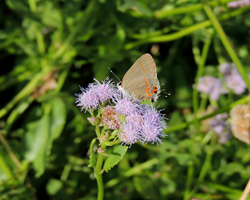 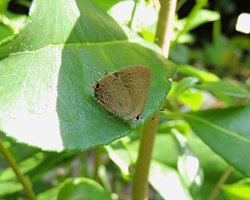 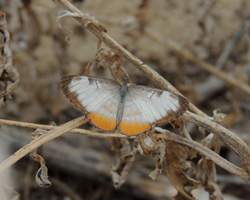 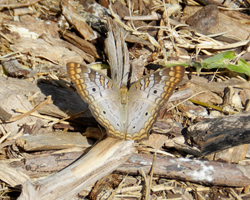 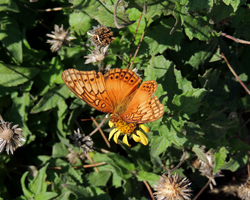 Hopefully, these photographs will provide a reference guide to aid you on your search of the various butterfly species. 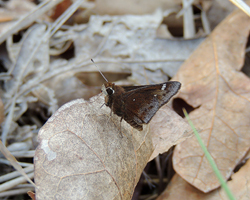 Also included are species sighting information, observations, and key identification indicators. 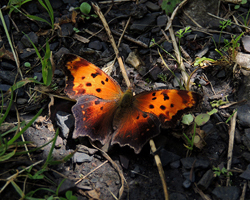 Please note that this site is very much a work in progress and not all Maryland butterflies are represented. 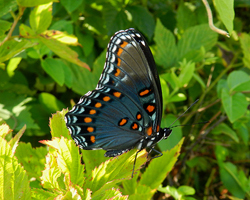 My eventual goal is to photograph every butterfly that has ever been seen in the state of Maryland. 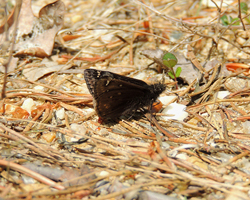 Photos will be added as I take them. 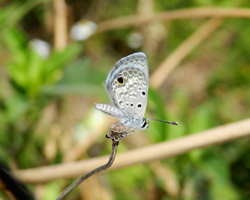 Click on the thumbnails below to see several more photographs of each species and to read useful notes about them. 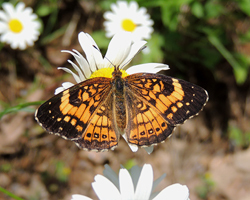 Please note that all photographs on this site are copyrighted, and cannot be copied, reproduced, or used in any way without permission.